The "Clemson Spineless" was an All-America winner way back in the late 1930's. 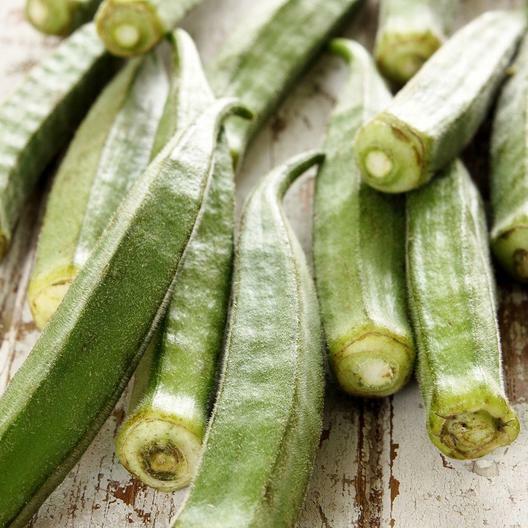 Use this delicious okra fried, in soups, stews, and gumbos. Like all okra, the Clemson Spinelessvegetable seeds thrive in warmer climates, but can also be planted effectively up north!